Chayora, a data center designer and operator specializing in the Chinese market, has kicked off construction of a 300MW campus in Tianjin, a port city just southwest of Beijing. At full build-out, the site will comprise a total of nine data centers, with six general-purpose facilities at 3,000 racks each and three high performance computing centers at 1,000 racks each. Chayora was established to build data centers that are fully compliant with Chinese laws and regulations but aimed primarily at international businesses. The company expects to invest a total of $2 billion into infrastructure. 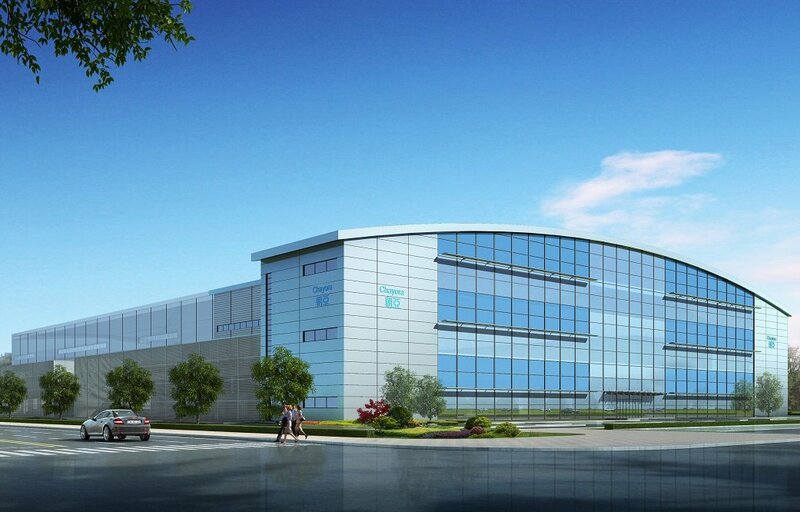 It plans to break ground on its second hyperscale campus, located in Hangzhou, in the second quarter of 2018. 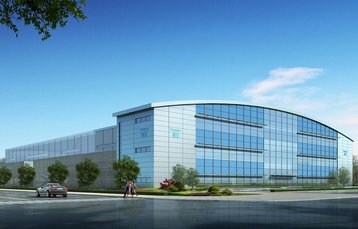 Chayora’s first ever project is a massive 80-acre data center campus in Tianjin, a metropolis with 15 million residents. The site is intended to serve the greater Beijing region, which is home to more than 150 million people. The company has reached agreement with the local government of the Beichen district and construction is underway. The first phase of the development will offer 25MW of power capacity and is expected to come online at the end of 2018. The data centers are being designed by Chayora’s partner Keysource, a provider of specialist technical services that was recently acquired by Styles&Wood. “The continued development of China and its importance to the global economy was underlined by China’s leadership at the 19th National People’s Congress in Beijing in October,” said Oliver Jones, co-founder and CEO of Chayora. Jones previously told DCD that Chayora was developing 6-8 major data center campuses across China, each with 300-400MW of potential power supply. Click here for our video interview with Jones, in which he talks about the opportunities presented by the Chinese data center market.